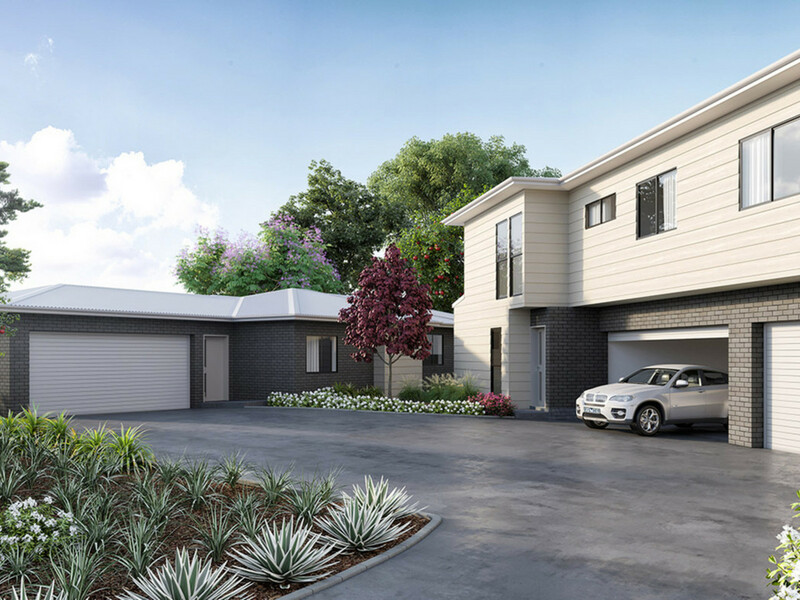 This unique development offers exquisitely designed single level villas and double storey townhouses. Strategically positioned close to entertainment, transport, education and amenities. Attractive to those seeking a relaxed low maintenance lifestyle whilst remaining in a central location. 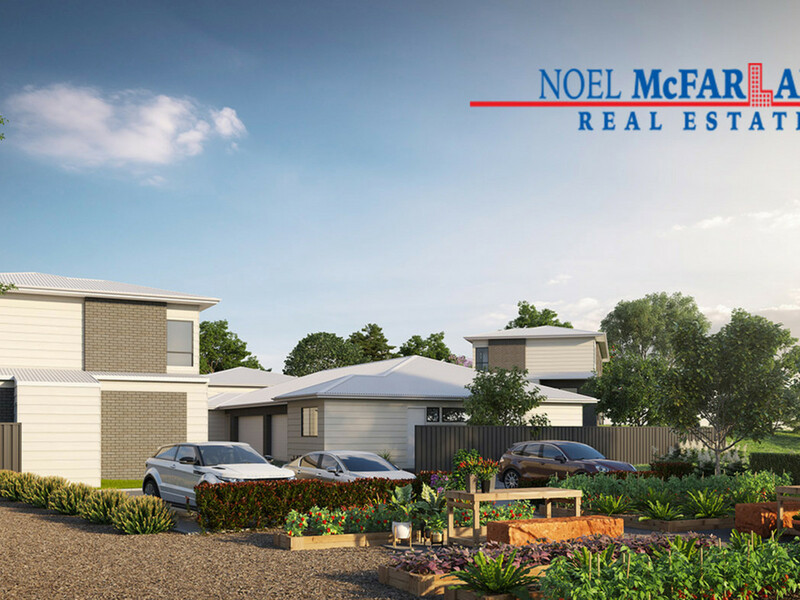 Perfect for those looking to downsize, astute investors and first home buyers (first home owners scheme for new homes may be applicable to first home buyers).